Baxel manufacture a full range of biological beneficial microbial and enzyme for organic aquaculture, enzyme feed additives, probiotics bacterial, livestock, composting, ornametal pond, municipal industrial waste and wastewater treatment. Over a decade, Baxel has been committed to the research and development of natural microbial/enzyme solutions that are most economcally sound, environmental freiandly and ultimately effective. We partner with LMC Training Australia to offer short aquaculture courses via workshop format. LMC Training is a private Training Organisation (RTO Provider No:32341) that conducts nationally recognised training in aquaculture. Each dicivion is managed by a competent experienced overseas trained aquaculturists who has mnay years of hands on skills in the hatchery business. The Company operates out from a total of 200 Mu of ponds and hatchery facilities and supplies mainly to Hainan and Southern China farmers. The Institution of Aquaculture Singapore (UEN No: T14SS0063E) is a professional aquaculture Society registered in Singapore to serve the local aquaculture professionals and the like and beyond. Their mission is to provide oppotunities for continuous professional development of individuals and also act as the voice of professionals to all stakeholders within the aquaculture industry. 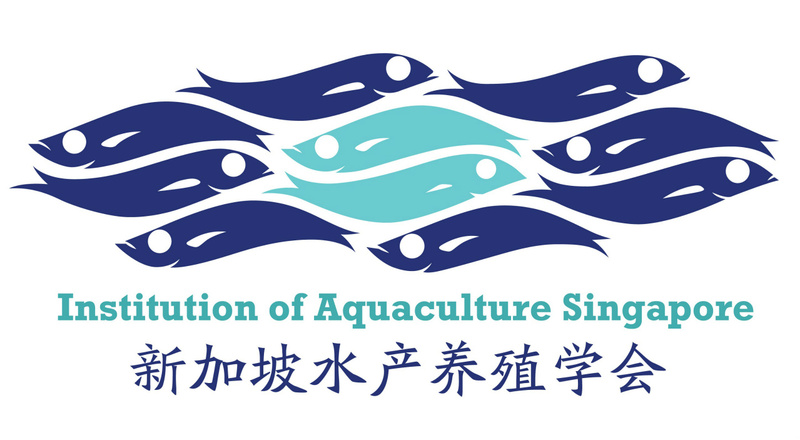 Their vision is the development of sustainable aquaculture in Singapore and beyond through collaborations and sharing of know-off and practices with the international aquaculture associations and societies. EcoHealth is a Hong Kong wholly-owned aquaculture technology company. All company directors are industry's elite. With our professional knowledge and management experience, and partnership with experts from different areas, we have successfully developed an all-weather indoor aquaculture system with integration of environmental protection and eco-farming technologies. Also, we are proud of founding a multi dimensions platform to provide solutions to aquaculturists with safe, sustainable aquaculture technologies and management practices. EcoHealth is the first aquaculture development and consultancy company in Hong Kong. Staying with our company slogan “Advancement & Innovation”, we are continuously developing new equipments and studying aquaculture practices. 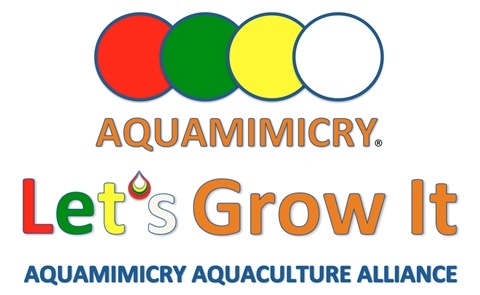 Aquamimicry is the intersection of aquatic technology (symbiotic) synergistically working together in mimicking the nature of aquatic ecosystems to create living organisms for the well being development of aquatic animals. 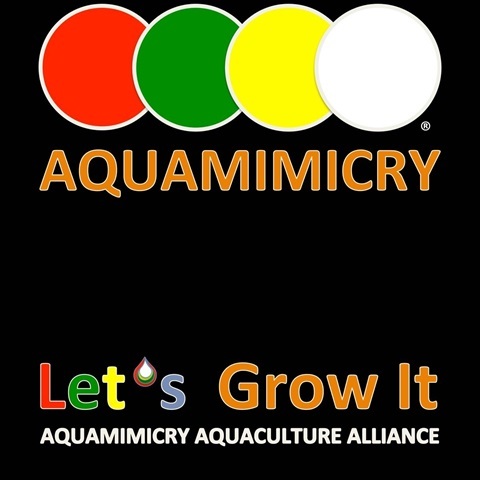 Aquamimcry Aquaculture Alliance is a member group formed on 1st June 2016 by Insitution of Aquaculture Singapore together with academic knowledge partners from Asian Institute of Technology and Kasetsart University Thailand.